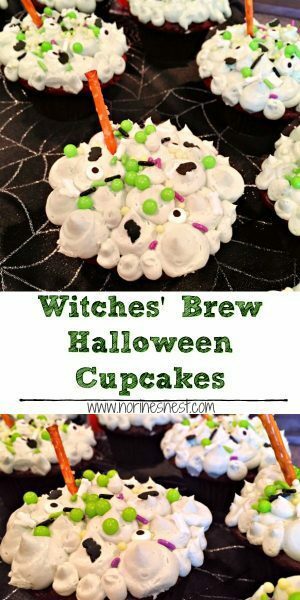 These cute Witches’ Brew Halloween Cupcakes are easy to make and delicious thanks to my helpful tips on how to make a cake mix taste like homemade. They are bubbling over with ultra creamy butter cream frosting and topped with candy sprinkles and a pretzel broom handle! 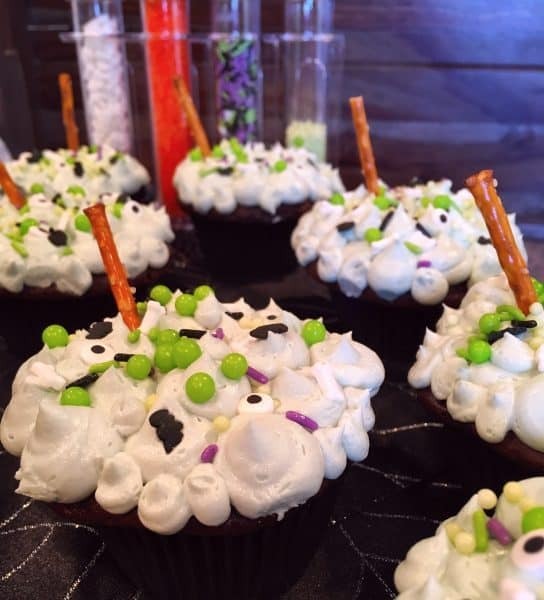 I love fun Halloween Treats… and I love the movie Hocus Pocus! I wanted to make a dessert that would remind me of Winifred and her sisters. There’s no witches’ like the Sanderson Sisters! What could be better than a boiling cauldron full of eyeballs, bats, and bones! Granted I wouldn’t want the Sanderson Sisters cooking for me…I mean…they use rat tails! (I don’t do rats…or any other kind of rodent!) My “cauldrons” are filled with moist chocolate cake and topped with candy! There are several additions you can make to a boxed cake mix to make it moist and flavorful. Just like homemade. You can use one suggestion… or all of them. 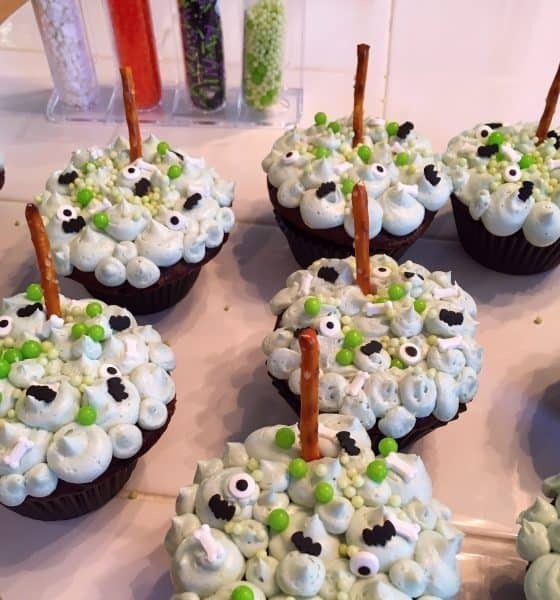 I used all of them in these Halloween cupcakes. They created a moist flavorful cupcake. Add an additional egg. 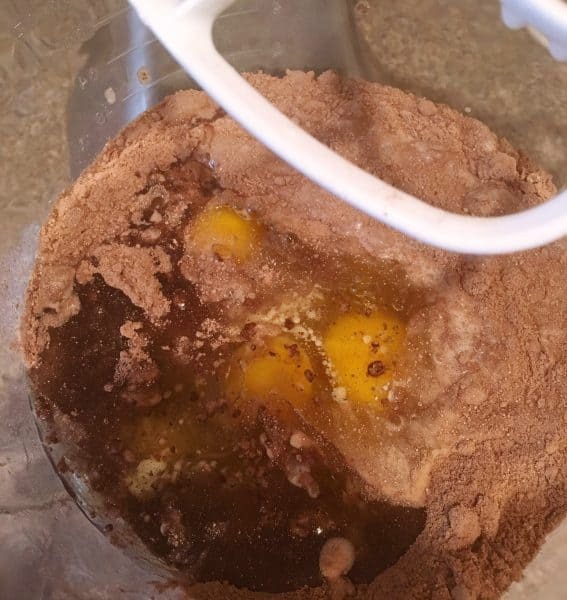 Most cake mixes call for 3 eggs. Add a fourth. Add a small package of instant pudding. Substitute whole milk or buttermilk for the water. I like to use buttermilk. It makes for a really moist and dense cake. NOTE: Make sure that you still add the oil to your cake mix. 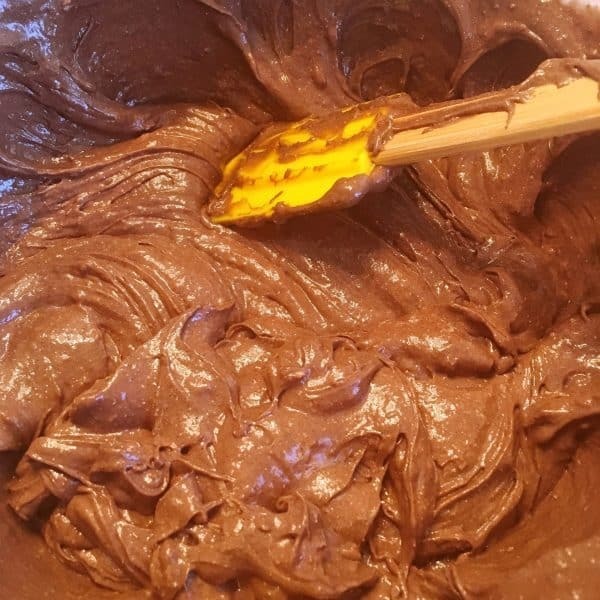 Add your cake mix to your mixer bowl. Add one extra egg for a total of 4 eggs. I switched the water for buttermilk, and added one package of instant pudding. You can add any flavor. It doesn’t need to be chocolate with chocolate cake mix. I went with Coconut. It was really good! Mix on medium speed for 2-3 minutes or per the box instructions. Scrape down the sides of the bowl and mix for another 1-2 minutes. TIP: Do not over beat the cake as it will add too much air into your batter and can cause your cake to fall in the center. Line muffin tin with black paper liners. These are the “cauldron’s”! Fill muffin lined baking tin cups 2/3 full. Bake in preheated 350° oven for 18-20 minutes until cakes spring back in the center when pushed. Remove from oven and allow to cool on cake rack. 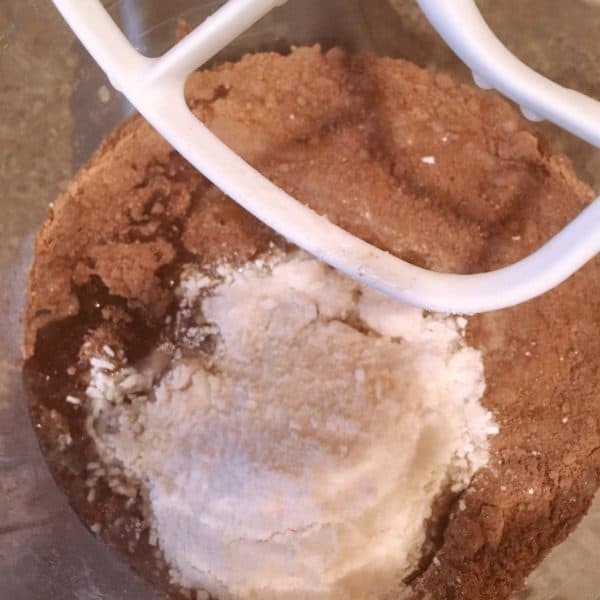 Make Ultra Creamy Buttercream Frosting by placing 1/2 cup shortening and 1/2 cup of softened butter in mixer bowl with 4 cups of powder sugar, 1/4 teaspoon salt, and 1 teaspoon of vanilla…mix on low-speed and gradually add 3 oz. of heavy whipping cream until smooth. If frosting is too thick add more whipping cream by the Tablespoonful until desired consistency can be obtained. Let’s get to the FUN part of this treat…Decorating! I truly love to decorate cakes. This was a fun treat to make. Place frosting in a decorator’s tube with a circle tip (#12), or in a plastic bag with the end cut off so that you can pipe dots onto each cupcake. Start with a base of larger dots. Don’t worry if they don’t cover the top of the entire cupcake. You’re going to add more dots to give the “boiling cauldron” a more three dimensional look. Change the tip out for a smaller circle tip (Tip #9), or add frosting to another bag with a smaller cut at the end for smaller dots. Go back and fill all the empty spots with smaller dots resting on top of the larger and drag dots down the side of the wrapper to make it look like the mixture is boiling over. Place pretzel stick into the bubbling cauldron for the witches handle. Place at an angle so it looks like it’s leaning against the edge of the pot. 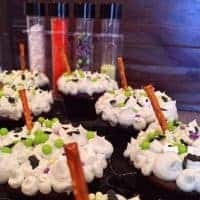 I bought the Wilton Halloween Creepy Sprinkles Lab Set. Start with the Green Balls for additional “bubbles”. Add the candy eyes. They are sold separately at Wal-Mart in the cake decorating aisle. 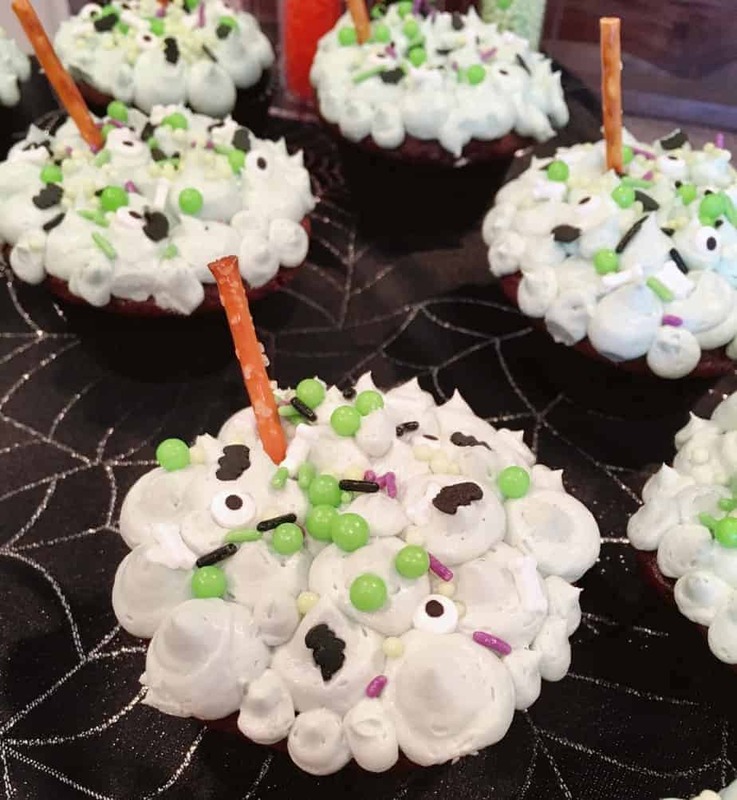 Aren’t these darling Halloween Cupcakes? I think the Sanderson Sister’s would be proud to make their “youthful” potion in these little pots of YUM! 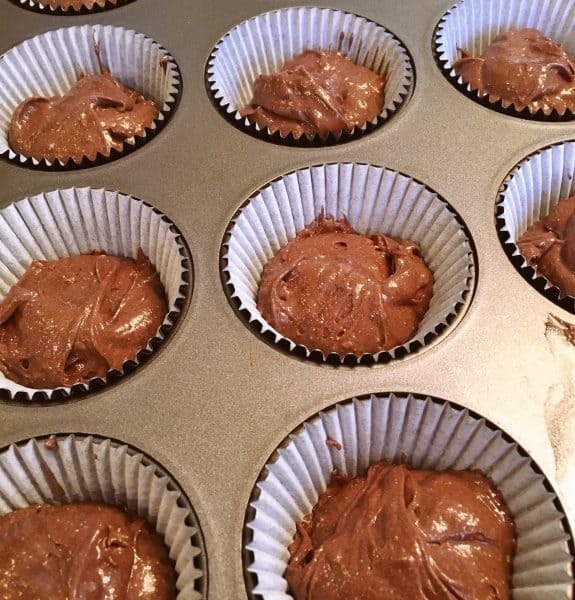 Thanks to the additions in the cake mix the cupcakes are moist and flavorful. That buttercream is just luscious…even for a wicked brew! 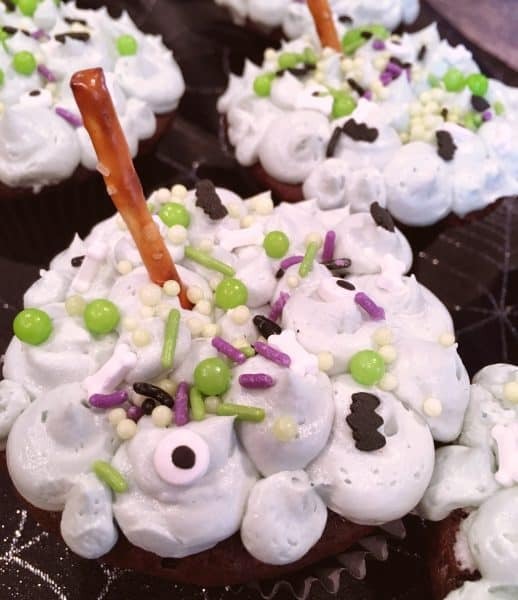 These little cauldron’s of cake are the perfect treat for your Halloween Party this year! Brew up this tasty treat for all your little spooks and goblins! Enjoy! Swing by Meal Plan Monday to find this and other great recipes. You can CLICK HERE to join the party! I’m sharing this recipe over on The Weekend PotLuck. Click to join the fun! Remember you can always follow me on Facebook, Pinterest, and Instagram! I’d love to have you join me! 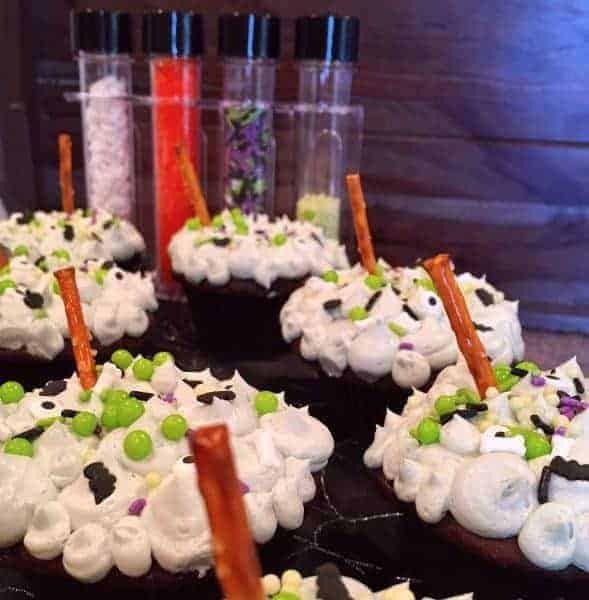 These darling little Halloween cauldron cupcakes are perfect for all your ghosts and goblins! A tasty yummy moist cupcake with creamy buttercream frosting! Halloween Candy Decor, eyes, bones, bats, and green balls. In the bowl of mixer add cake mix, 4 eggs, buttermilk, oil, and pudding mix. Mix on low for 2-3 minutes until well blended. Scraped down bowl. Mix an additional 2 minutes. Line muffin tin with cupcake liners. Fill cupcake liners 2/3 full. Bake for 18-20 minutes until cakes are done and spring back when gentle pushed in the center. 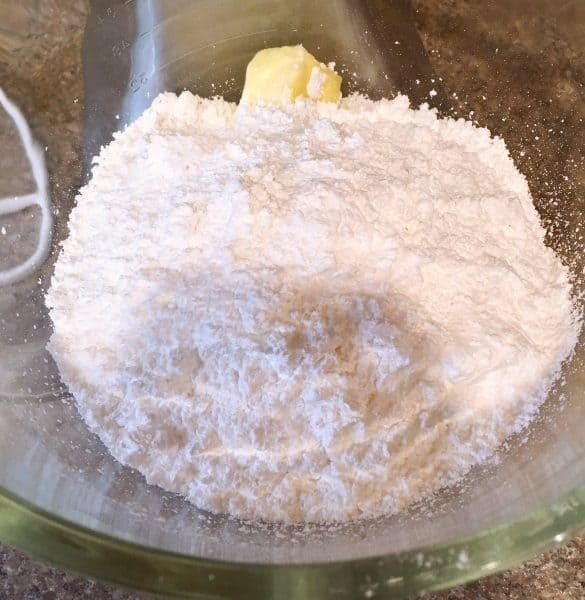 Add butter and shortening to mixing bowl. Blend on low speed until creamed together. Add 4 cups of powder sugar, salt, and vanilla. Mix until blended. Slowly add heavy whipping cream. 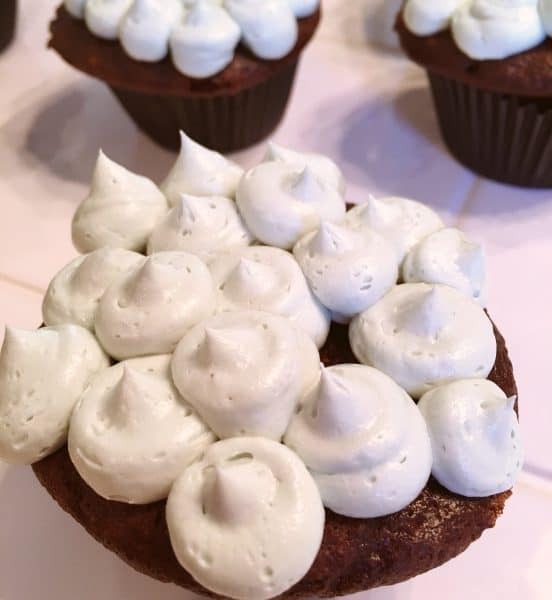 If frosting is still too stiff add additional whipping cream until desired consistency is reached. Add 3-5 drops of green food coloring. 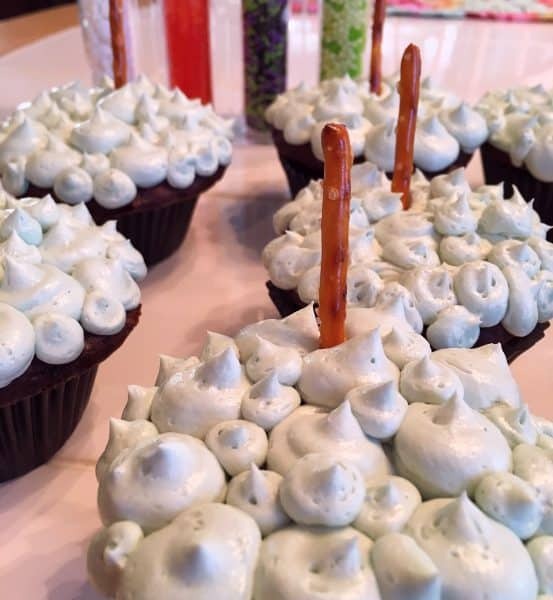 Place frosting in a pastry bag with a #12 round tip and place dots all over the top of the cupcake. Change tip to #9 and add additional dots to fill in spaces on top of cupcakes. Place pretzel in cupcake for stir stick and add sprinkles to decorate.